Photo Gallery: Who Am I? 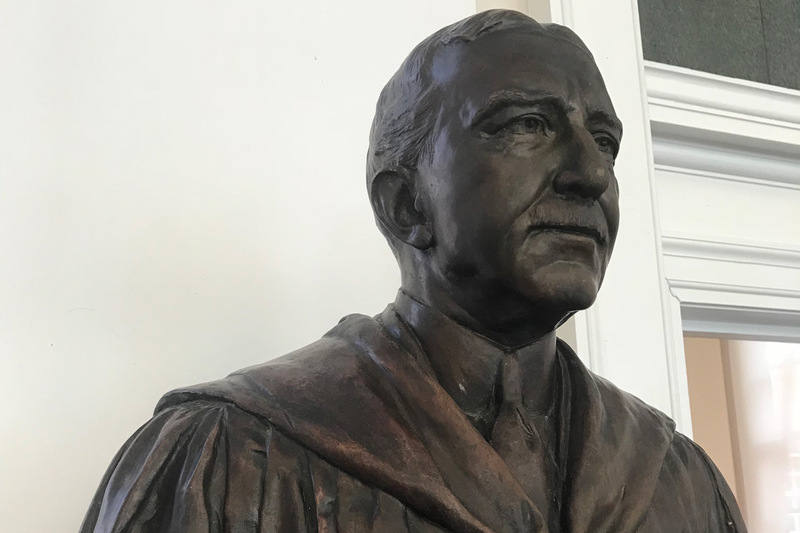 Congratulations to Steve Swier (Engr ’83 L/M) who won a $25 gift card to the UVA Bookstore by correctly answering that this sculpture is of Edwin Alderman, UVA’s first president. Hint: I was shot and killed on the roof of the original Madison Square Garden. 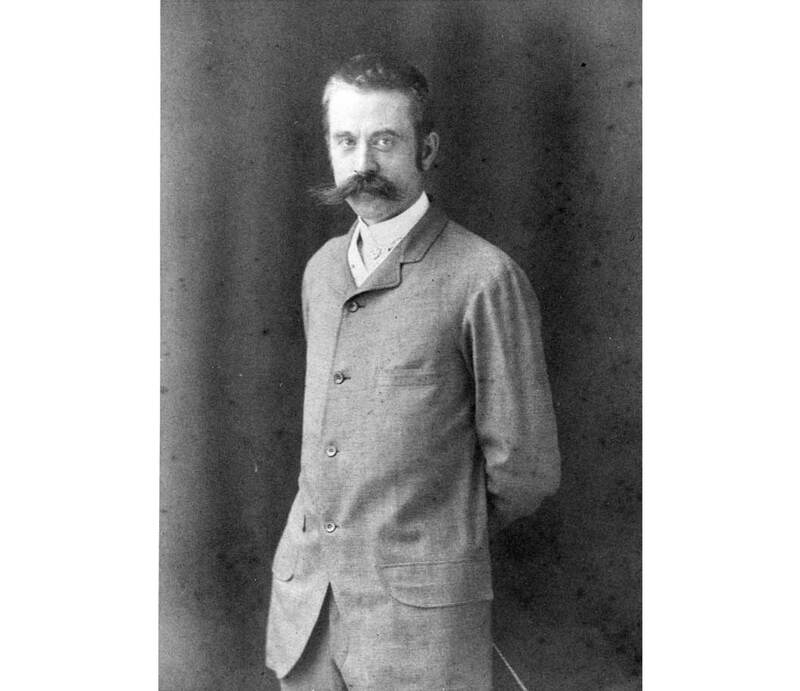 Congratulations to Richard Crawford (Educ '77) who correctly guessed that this is Stanford White, the architect who rebuilt the Rotunda after it had burned down, and designed Cocke, Rouss and Old Cabell Halls on the South Lawn. We had more than 200 contest submissions this round-- keep 'em coming! Answer: This ill-fated mascot from 1983 was called the ’Hoo. 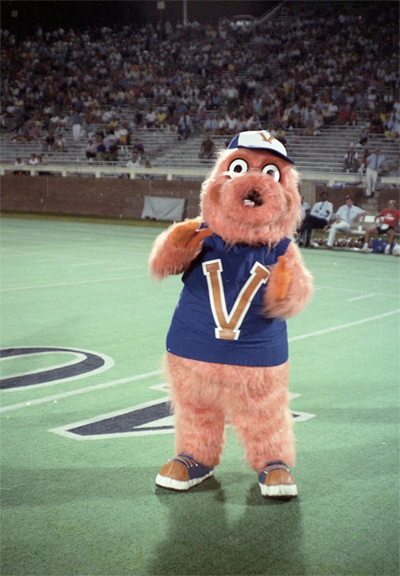 What Sports Illustrated described as “a furry, orange-costumed character that replaced the Cavalier as mascot” caused an uproar on Grounds and was ultimately replaced with a redesigned Cavalier. Read more here. Winner: Congrats to Catherine OBrion (Col ‘87) who won a $25 gift card for correctly answering the May magazine enewsletter “Who Am I?” challenge. 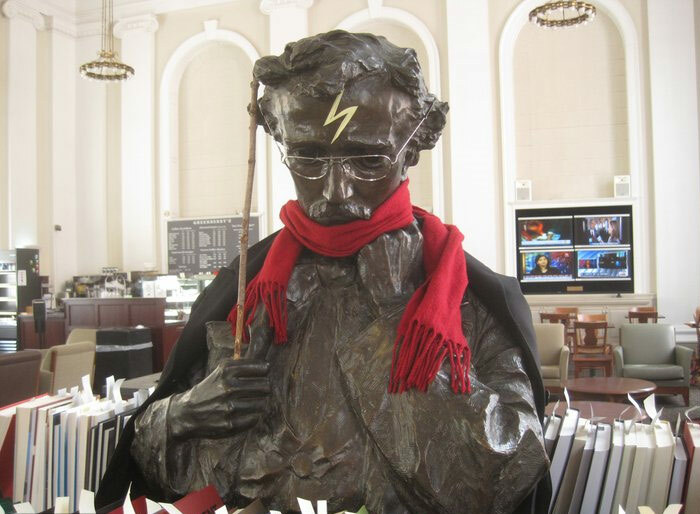 Congrats to Mark Strout (Engr ‘08) who correctly answered the “Who Am I?” challenge. Mark won a $25 gift card to the UVA Bookstore. 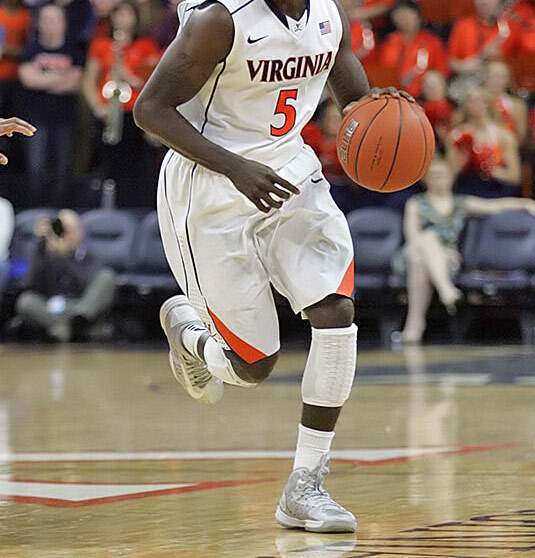 Answer: The above photo is Teven Jones, a member of the UVA basketball team, who wears the number five. Congrats to Alex Kish, research administrator in the biochemistry department, for correctly answering our challenge! Alex won a $25 gift card to the UVA Bookstore. 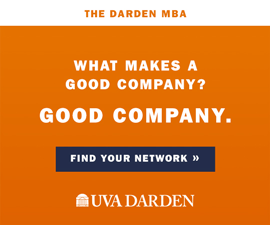 Answer: John A.G. Davis was a professor of law at UVA. He lived in Pavilion X on the Lawn. 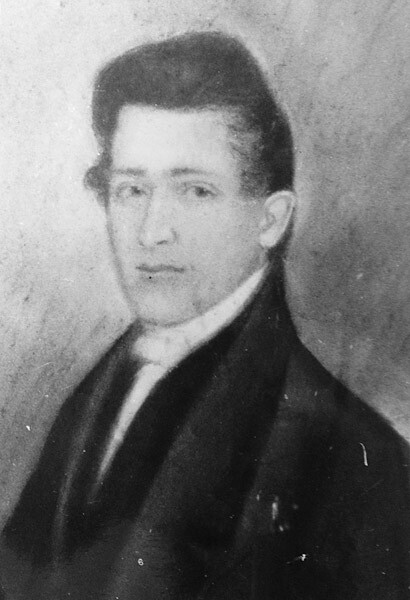 On November 12, 1840, he was shot by a rioting student wearing a mask named Joseph Semmes. He died of his wound three days later. It is rumored that this incident led to the Honor Code adoption at UVA in 1842. 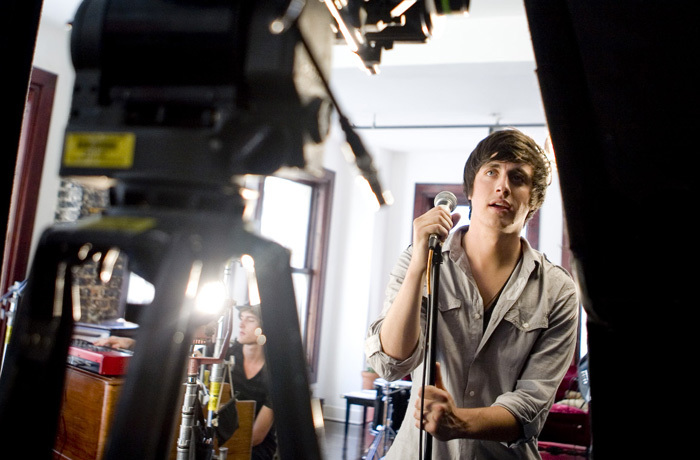 My band toured with Kelly Clarkson in 2009. In May, we appeared on The Tonight Show with Jay Leno. Congratulations to Elio Jordan (Col ‘08), who correctly identified the person as Will Anderson (Col ‘08) from the band Parachute. Elio won a $25 gift card to the UVA Bookstore. 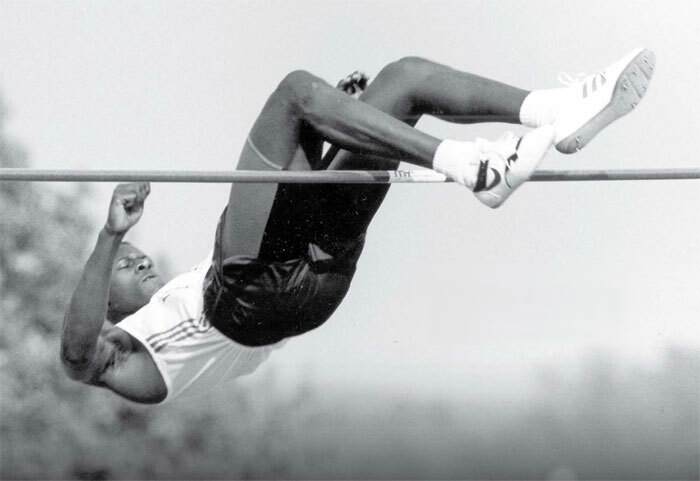 I am a two-time All-American in football and holder of UVA’s high-jump records (indoor and outdoor). In football, I set school and ACC records, including most receiving yards in one season (1,190). In the NFL, I was selected for four Pro Bowls and set an NFL record in 1995 with 123 receptions. The answer is Herman Moore. Congratulations to John Kosich (Com 1992) for correctly answering the April “Who Am I?” trivia question. He received a $25 bookstore gift card. This 1981 graduate won the Pulitzer Prize for Fiction in 2004. I helped figure out that yellow fever is transmitted by mosquitoes and not direct contact. Without my contribution to medicine, the Panama Canal might not have been completed. ANSWER: Walter Reed. Reed entered the University of Virginia at the age of 16 under the care of his older brother Christopher, also a student at the University. He attended two yearlong sessions, the second devoted entirely to the medical curriculum, and completed an M.D. 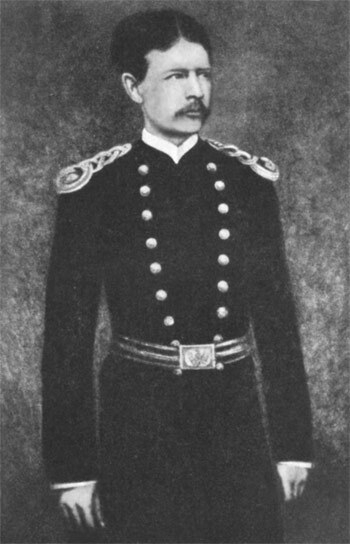 degree on July 1, 1869, the youngest graduate to date in the history of the medical school. 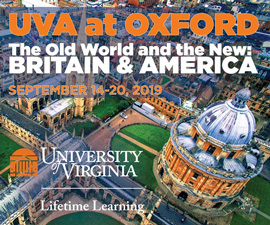 Congratulations to Linda Stringer (Col ‘84), who won a $25 UVA Bookstore gift certificate for correctly answering the above question featured in the October e-newsletter.